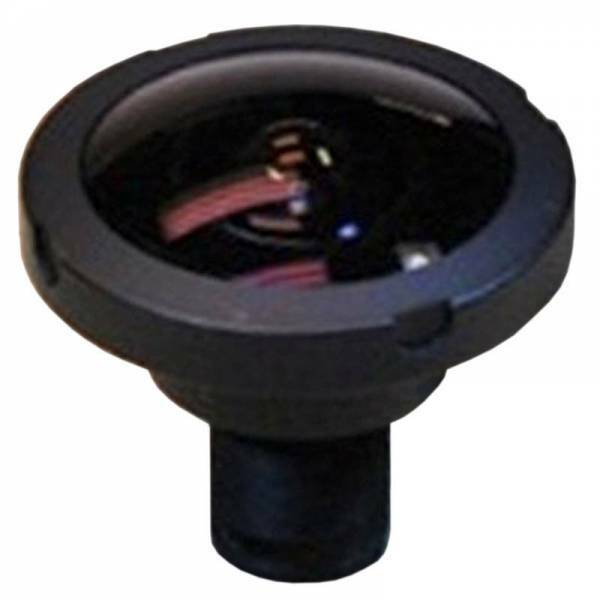 Sunex's DSL315 lens is a miniature fisheye lens designed for up to 10 Megapixels resolution. It achieves a full field of view of 190 degrees in a compact package. It is suitable for high-end security, surveillance, biometric and machine vision applications.